Tesla Motors is an American battery car manufacturer, which was based in Silicon Valley. Besides the cars is also produces and sells electric powertrain components to other major car manufacturers including such world’s giants as Daimler group and Toyota Motor Company. The main goal of the company is to make fully electric cars popular and affordable for mid-class costumers. Nowadays, looking at the prices I cannot say that they’ve managed to achieve their goal however the company is rather young, it was established in 2003 and we’ve to give it some credit. The goal is hard to achieve but it will benefit so much to overall ecological and energy situation globally, so let’s hope that they will achieve the goal. 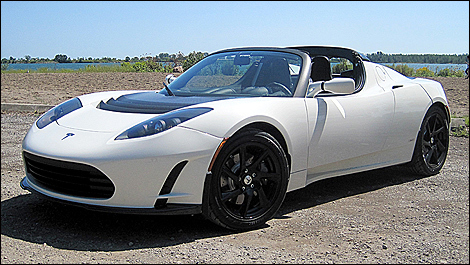 The very first car model was Tesla Roadster, world’s first fully electric sports car. It was officially introduced to public in 2006. 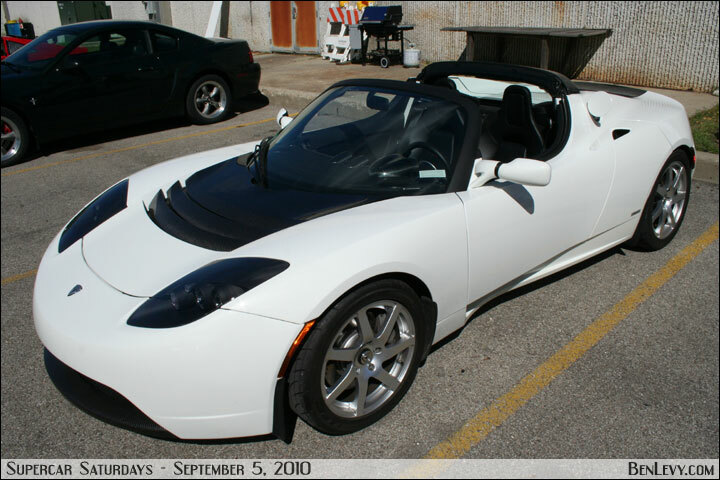 First hundred of Tesla Roadsters was brought out in 2008 and is cost was $100,000 a piece. Right now the company is ready to offer two vehicles – Tesla Model S and Tesla Model X. Let’s take a close look at the first one mentioned. Model S was given the name of Car of the Year by Motor Trend in 2013. It has 0 emission, it’s able to drive up to 125 miles per hour, which is pretty impressive taking into account the fact that it is fully electric powered vehicle, and its able to make 0 to 60 mph in 5.6 seconds. You are able to choose four vehicle options that have batteries of different capacity and other features. Also there is Model S Performance available that has the top battery, upgraded drivetrain and more. Models S Performance impresses with its characteristics. You can drive up to 300 miles with no need to recharge the battery (at 55mph), it has 416 horsepower engine that makes 0 to 60mph in 4.4 seconds and can drive as fast as 130 miles per hour! Do you have a few free minutes? We’ve got several nice things for you. Take a look at list of all models of all automobile manufacturers over the world. You can find pictures of all Tesla car models available both Tesla used cars and brand new vehicles. Besides the pictures you can find detailed descriptions of trims and technical specifications of all Tesla models by year. Take a look at the most recent 2013 and 2014 Tesla cars and car concepts and compare them to previous models. You can find almost every single model of each manufacturer around the world. 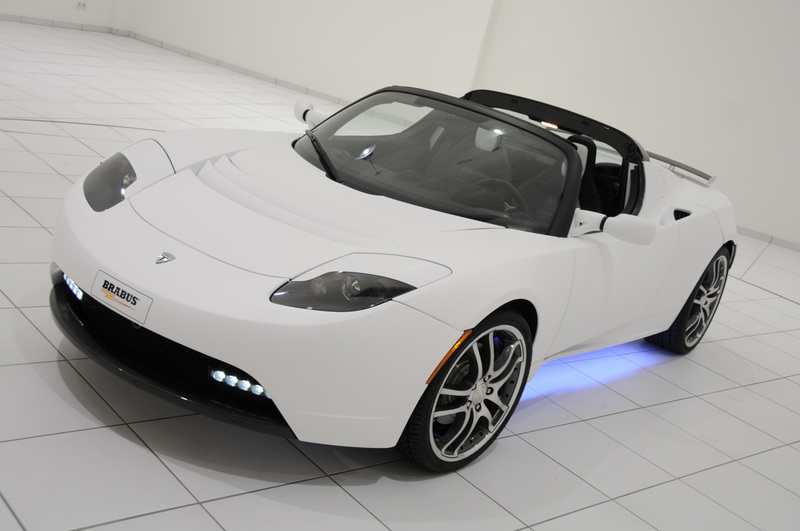 Take a look at Tesla convertible models, car models, SUV models, coupe models, and hybrid SUV and car models. Take a moment and look for what you can exchange your car for. Maybe right now you don’t think about changing car but some time later you will think about it but this way you’ll already have an idea of next vehicle you want to drive. At least you can just look through pictures of Tesla car models and imagine yourself driving a Spyker, Bugatti, Maserati or some other vehicle you like that is available at the website. It will take just 5 minutes of your time but it’ll give you a lot of pleasure.